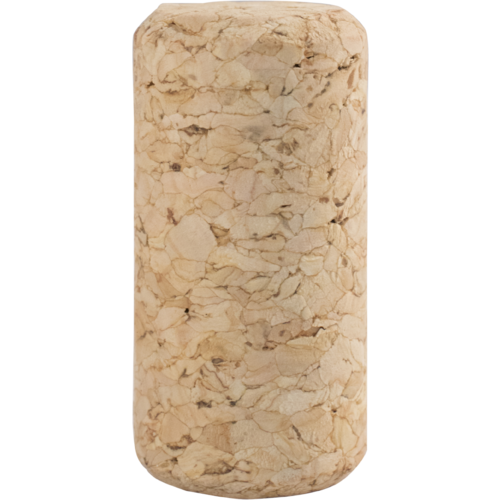 #8 agglomerated corks are slightly smaller than the standard #9 corks. 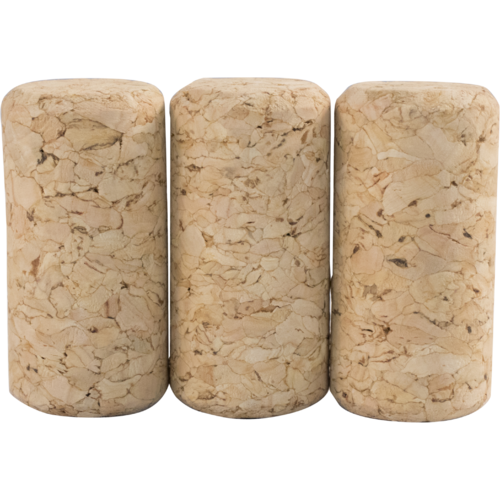 They are often used with hand corkers that cannot compress the standard #9's, or for bottles with smaller necks. 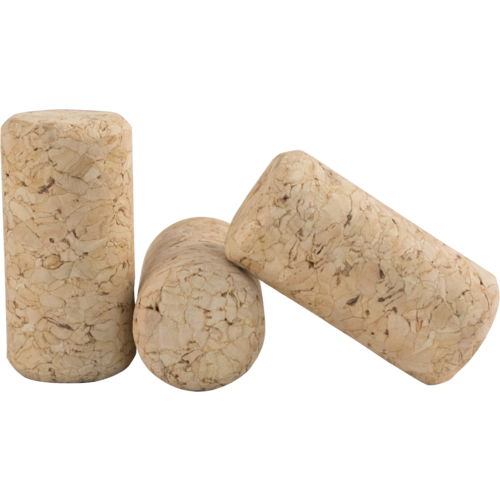 Agglomerated corks are made from small cork pieces held together with a food grade binder. They fit the 375 Bellissima bottles perfectly! 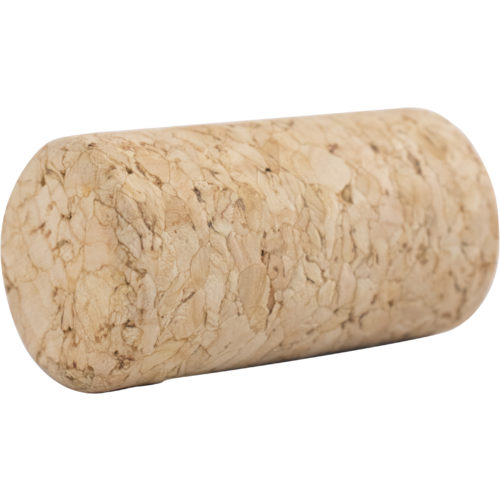 Will this cork fit on a B391 wine bottle? 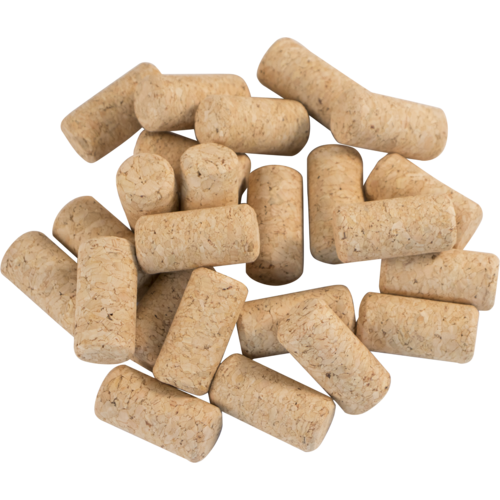 BEST ANSWER: Yes, these corks are compatible with the B391 bottles. WE( my wife and I ) put up 4 cases of wine.first time for her..I asked her to cork some of the bottles..she went at it like a pro..we have a two handle corker.. the #8 corks work grate ..!! some of the bottles were new..and some were rebottled ..wash and go..
cheaper than buying smaller bags of corks.